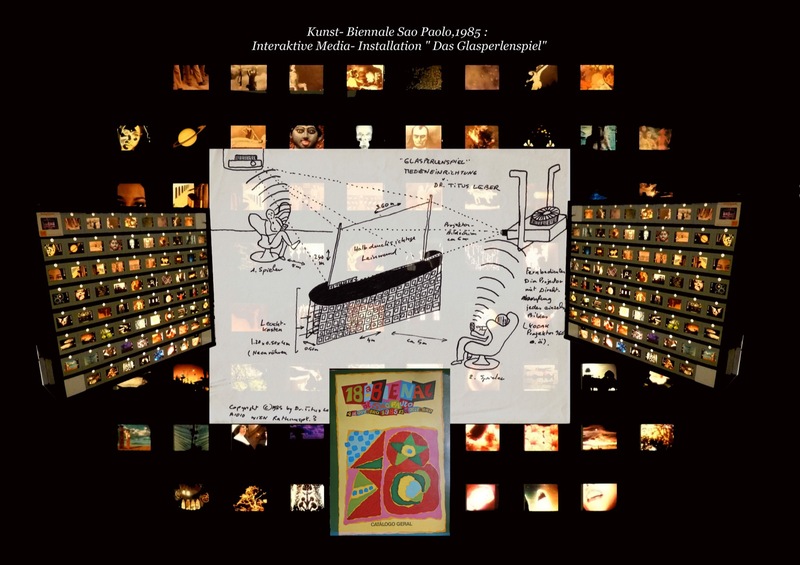 From 1996 onwards Titus Leber held for three years the position of Professor at the MEDIA ACADEMY in COLOGNE, Germany where he conducted over a one year period his so-called “DISSOCIATION- EXPERIMENT, exposing his students to entire movies projected one on top of each other, thus stimulating increased right brain activity conducive to new forms of visual thinking. 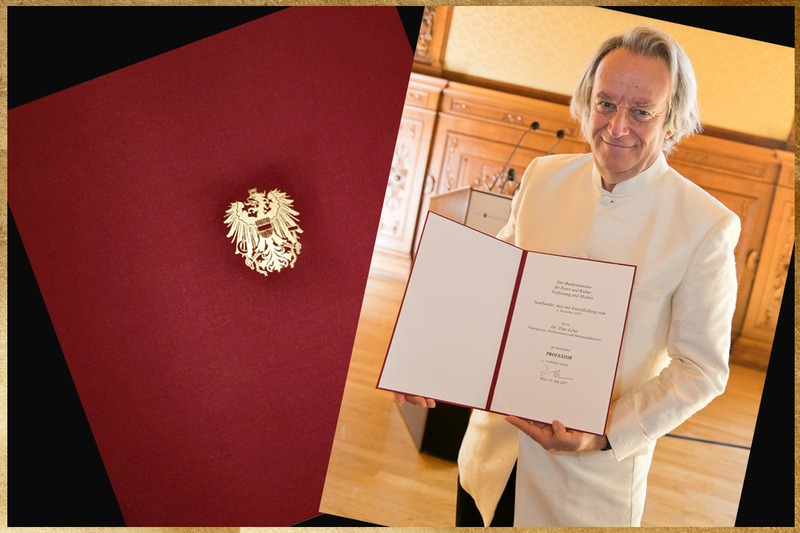 In 2017 Titus Leber was awarded the professional Title of “Professor” by the President of the Republic of Austria. 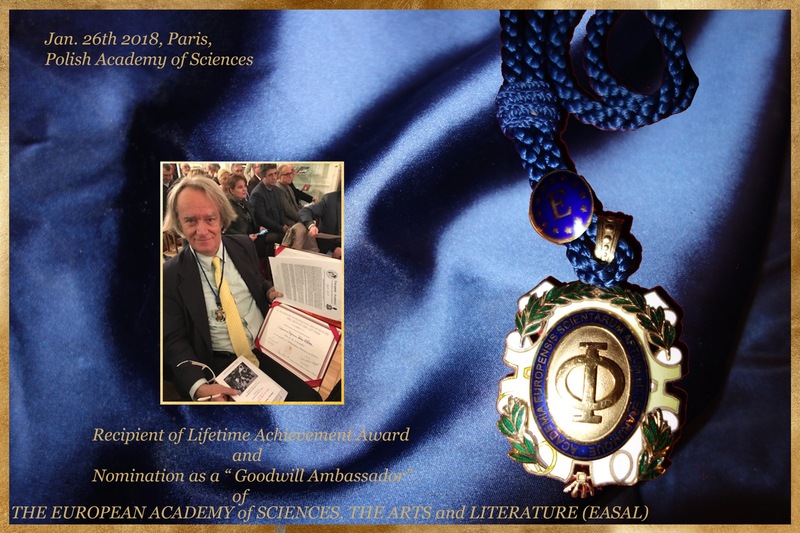 In 2018 Titus was elected as a member of the European Academy of Sciences, the Arts and Literature in Paris.